Regal Theaters has announced they are doing a "super ticket" for Transformers: Age of Extinction. The cost is the price of the ticket + $15 which buys you an Ultraviolet digital copy of one of the three previous movies and TF4 before it comes out on Blu-ray (so around October). If you have been buying the previous Transformers movies as Blu-ray with digital copy then do not waste your money as a redundant purchase. It might be ok if have a gap in that digital collection then might want to consider since usually a TF digital purchase is $10 and up just keep in mind that the purchase is Ultraviolet only, not iTunes. Details at the press release below or can purchase here. KNOXVILLE, Tenn. –June 17, 2014 – Regal Entertainment Group (NYSE: RGC), a leading motion picture exhibitor owning and operating the largest theatre circuit in the United States, is celebrating the opening of Michael Bay’s “Transformers: Age of Extinction,” from Paramount Pictures, with an offer that truly re-invents the experience for movie fans. In addition to seeing the new movie, for only $15 more, guests get a Super Ticket including two digital HD Transformers movies. Guests get their choice of a Digital HD copy of any of the first three Transformers movies, plus they get to own the Digital HD copy of “Transformers: Age of Extinction” before the Blu-ray™ release. Regal is the only theatre exhibitor offering sales of this Super Ticket at the box office. The Regal Super Ticket is also available on REGmovies.com, Fandango.com, along with Fandango and Regal’s mobile apps. Regal moviegoers who come to view the new film can choose to upgrade to a Regal Super Ticket either before or after enjoying the latest Transformers movie. The offer ends July 10, 2014. For the first time ever, the Regal Super Ticket upgrade is only $15 above the admission price to secure Digital HD downloads of both films: The early-release of “Transformers: Age of Extinction” and immediate access to your choice of one of the first three Transformers movies. 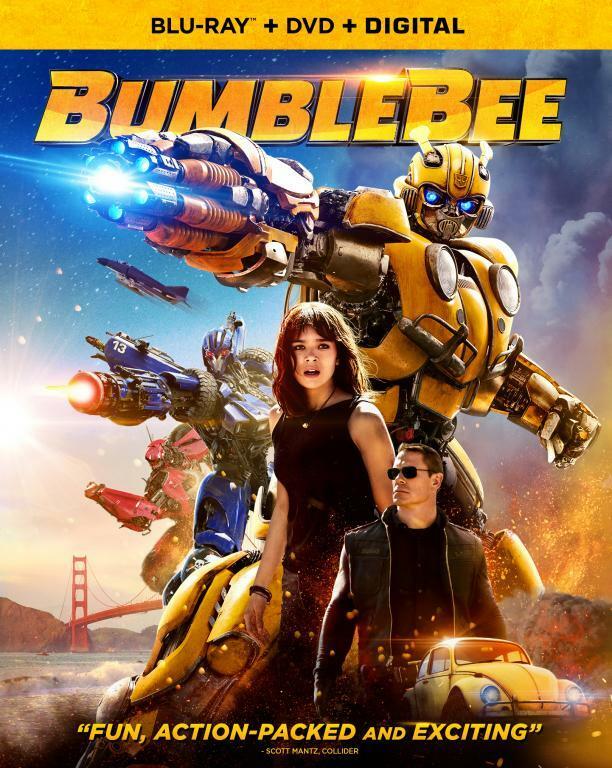 · After purchase, fans will receive a voucher containing a unique access code, which can be redeemed for digital versions of both “Transformers: Age of Extinction,” when it becomes available, and immediate access to your choice of one of the first three Transformers movies. 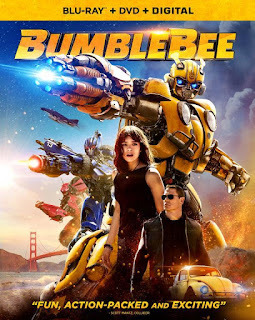 · The Digital HD version of one of the first three Transformers movies will be immediately added to fans’ UltraViolet(TM) and Paramount Movie accounts when redeeming the access code. For further details about purchasing the Regal Super Ticket visit any participating Regal Entertainment Group theatre or go online at: REGmovies.com/Promotions/superticket. “Transformers: Age of Extinction,” the fourth film in director Michael Bay’s global blockbuster franchise, stars Mark Wahlberg, Stanley Tucci, Kelsey Grammer, Nicola Peltz, Jack Reynor, Sophia Myles, Bingbing Li, Titus Welliver and T. J. Miller. Produced By Don Murphy & Tom DeSanto, Lorenzo Di Bonaventura and Ian Bryce. Based on Hasbro’s Transformers™ Action Figures. Written By Ehren Kruger. Directed By Michael Bay.